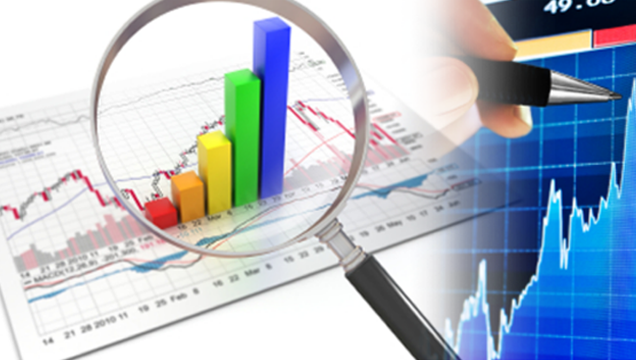 There is a lot of interesting things going on, you have two different demographics trends at play. We will discuss them at the SWFL REIA General Meeting The future of the SWFL Real Estate Market. Why would you come? Back in 2009, we presented a Whitepaper on Lee County Florida from 2009 . (the white paper is full of typos, It was written for my use and shared, hat tip to one of my mentors for handing me a flashlight and putting me on the path) That presentation was spot on and enabled those who heeded it to be better prepared. This presentation is an update of this. 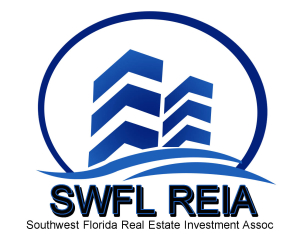 The SWFL REIA is known and respected as a source of current, actionable and useful information about the housing market in the area that we meet. Just like the Market Metrics for Lee County Residential October 2018.